Delivering locally grown fruits and vegetables fresh from our fields to your doorstep! 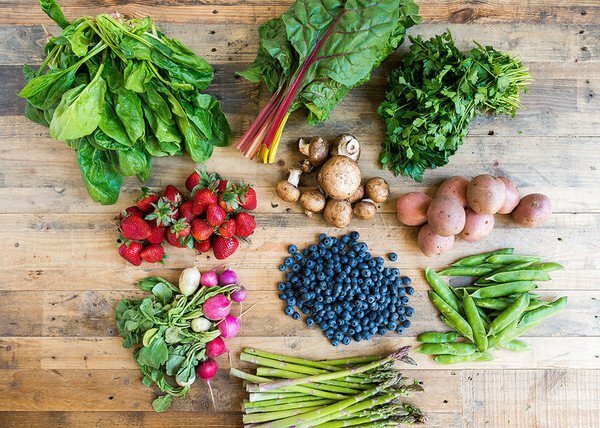 We bring the season’s best mix of produce and locally hand-crafted farm products conveniently to your door by growing and partnering with local farms and artisans in our area. WHAT’S INCLUDED IN OUR GREEN BAGS? WHAT GREEN BAG IS BEST FOR YOU? Whether you like to cook or hate it, we promise that there is a box that will help you eat healthier! It’s like having a farmer as your personal grocery shopper and you still get the final say of what goes into your farm box. This bag offers a variety of super veggies for the serious blending or juicing animal. ​This bag offers a variety of produce from our farm and neighboring partner farms. 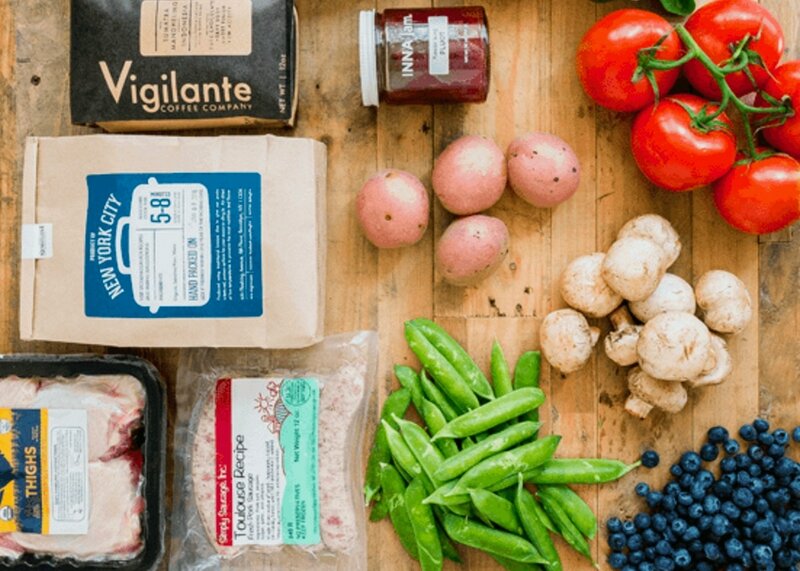 This bag has everything the Green Bag offers plus the ability to add artisan farm products like fresh eggs, dairy, pickled veggies, canned sauce, honey and jams. 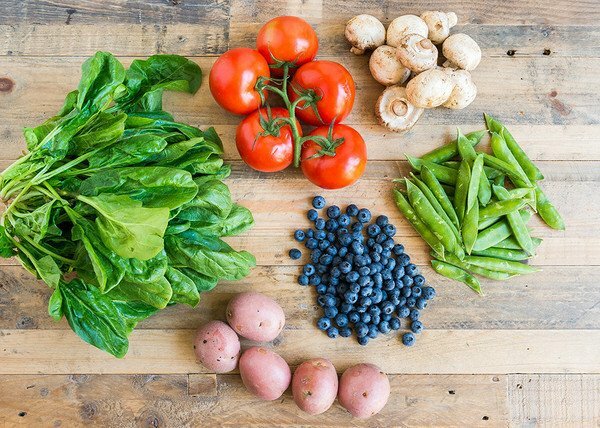 Like an online farmer's market ​delivered right to your door!